SIPRI released the seventh film in its short-film series 2016—A Year of Reflection. 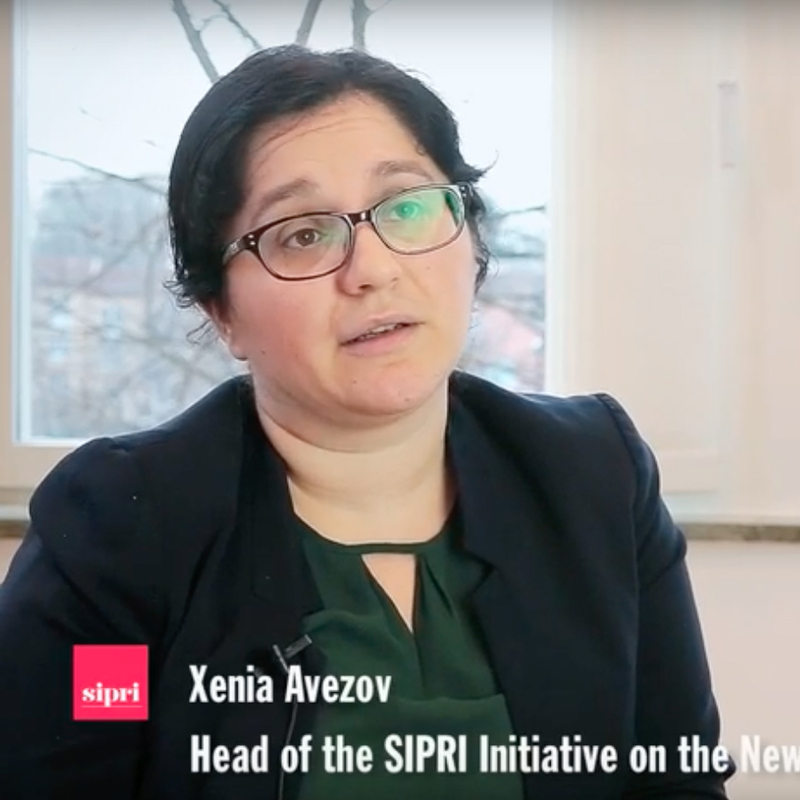 The film features SIPRI Researchers Xenia Avezov and Timo Smit discussing current trends in peace operations and how SIPRI's data and analysis can inform decision-makers. Watch the seventh film or see the whole series thus far on SIPRI's YouTube channel. The UK's vote to leave the EU will have strong implications for its export controls. SIPRI's Mark Bromley looks at how easily the UK could extract its own export control legislation from EU regulations and whether this could lead to increased arms exports, both by the UK and EU member states. SIPRI's military expenditure data is regarded as some of the best in the world. In this topical backgrounder, Dr Sam Perlo-Freeman, Head of SIPRI's Military Expenditure Project, looks at why transparency and accountability are so important in military spending, and the major problem of corruption in the military. 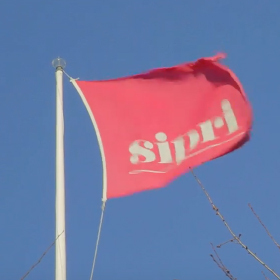 Help SIPRI improve its newsletter! Following the exciting new redesign of its website, SIPRI is now aiming to improve its monthly newsletter: the SIPRI Update. 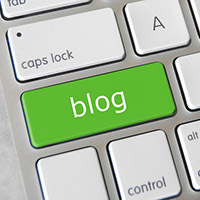 Please give your feedback on what you find useful or not in this newsletter and what improvements you'd like to see in future via the online survey. Brexit: Bad news for peace? Dr Yongsoo Hwang will give a lecture at SIPRI discussing the technical capabilities of North Korea's nuclear complex in Yongbyon in light of the January 2016 nuclear tests. He will analyse the recent building work at the complex and what it means for security in the region. Dr Hwang is the Director General for the Centre of Strategic Policy and Research in the Korea Institute of Nuclear Nonproliferation and Control (KINAC). SIPRI will host a workshop on how autonomous technologies could imapct society—in both positive and negative ways—with a particular focus on European issues. Presentations will cover technological, environmental, cultural, structural, political and socio-economic factors. Contact SIPRI's Dr Vincent Boulanin for more information and visit the SIPRI website for registration instructions. See the conference website or contact SIPRI's Theresa Höghammar for further details. SIPRI's Jiayi Zhou and Kate Sullivan participated in an expert workshop on violent extremism co-hosted by the US Institute for Peace's RESOLVE Network and the Global Public Policy Institute. Bringing together scholars and practitioners from around the world, the workshop identified a series of project models designed to overcome barriers to cross-disciplinary research on the drivers of violent extremism and the effectiveness of different interventions and policy approaches. SIPRI's participation in the workshop served to inform its newly established network on Peacebuilding and Violent Extremism (PaVE), which facilitates knowledge sharing between institutions and leading researchers in the field. Visit the RESOLVE Network website or contact Jiayi Zhou or Kate Sullivan for more information. SIPRI welcomes Dr Grégory Chauzal who will work as a Senior Researcher and Head of the Mali Project. Janet Meurling, a former SIPRI librarian for over 20 years, passed away on 12 July 2016, aged 90. Read her obituary on the SIPRI website. Dr Walther Stütle, SIPRI Director from 1986 to 1991, passed away on 8 August 2016, aged 74. Read SIPRI's tribute to him online. >>Pieter Wezeman appeared on France 24 TV to talk about the high volumes of arms transfers to the Middle East. He also spoke to Radio Free Europe Farda about Russia's possible violation of the arms embargo on Iran. >>Shannon Kile was quoted in an article by Deutsche Welle regarding news that President Obama is considering a no-first-use nuclear policy. >>Siemon Wezeman talked to Reuters about reports that Viet Nam has moved rocket launchers to its islands in the South China Sea. 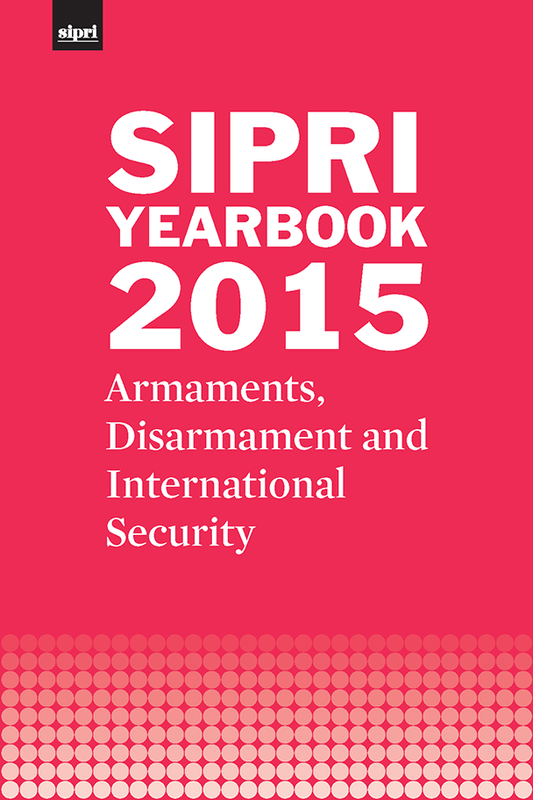 SIPRI issued the EU Non-proliferation paper No. 51: The security of space activities by Gerard Brachet. Several initiatives have emerged in recent years to establish the ‘rules of the road’ in outer space, including work from China and Russia, the EU and the UN General Assembly. Despite this flurry of activity, disagreements persist and no concrete measures have been agreed so far. If it wants to be a significant actor, the EU needs to step up its efforts to reinforce its voice in international discussions on the security of outer space activities. SIPRI and the University of Central Asia commissioned the report 'Measuring Social Cohesion in the Kyrgyz Republic: The Social Cohesion Index'. Read the report and find out more about SIPRI's Social Cohesion through Community-Based Development project.